Is experimenting on animals ethical to everyone, or is it wrong to do, despite the fact that it has been going on for years? Animal testing has been going on for years, something that is supposed to help and benefit humans to make sure the products they use aren't dangerous to them. Though some people have a bright outlook on this issue, stating that the testing done on the millions of animals around the world is a good thing, many argue that its less then helpful. Though there are different opinions on the problem at hand, its been something that even the ancient Greeks did. Some things that we see in labs seem terrible, but sometimes they save lives. Is testing on animals really ethical, and is it wrong to do, even if it can save the lives of people? Some people say that man is greater than animals, but not everyone sees it that way. People who own pets treat those animals well, almost as if they were humans too. They, and people who are against animal testing, are saying that it is immoral to take animals and test on them. They cause protests, which show that they don't approve of what's going on in labs, and many people are answering to these protests, and listening to what they have to say. "In the Book of Genesis, man is granted dominion over animals. But many cultures don't see things that way. In India, cattle are sacred. In Indonesia, elephants are worshiped. In the United States, dogs, cats and other pets are raised to near human-like status and awarded special protections by animal-cruelty laws. So what about the millions of animals used for scientific experimentation and commercial profit?" What this is basically saying is that animals are treated very highly in many places, such as in India, Indonesia, and the U.S. 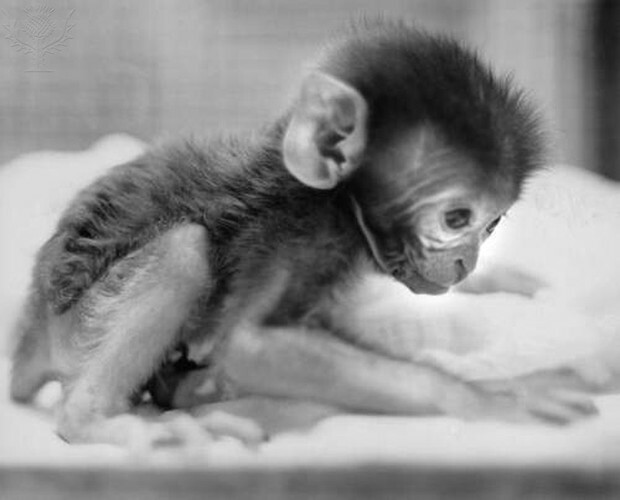 There are many animals, such as monkey, chimpanzees, and baboons that are used in animal testing. It has been shown through research that these primates and apes are close to humans genetically, making them ideal for research. Many dogs, cats, and chimpanzees are the animals that come to mind, and worry people most when they hear the words, "Animal Experimentation." 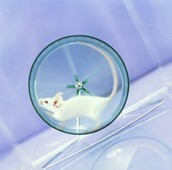 But there are other animals that get hurt during animal testing such as rats and mice. Mice and rats are the animals that get experimented on the most, and get killed continuously because of the testing. Scientists are asking whether its really worth it or not. In the article Escape the Research Mousetrap, it says "It’s easy to forget the little guys. While many people are concerned about the abuse of dogs, cats, and chimpanzees in laboratory experiments, rats and mice are not even defined as “animals” in the U.S.
AnimalWelfare Act. Ditto for birds. And yet these forgotten animals are routinely subjected to miserable conditions in ongoing experiments and are used in far higher numbers than other species.In many experiments, a large number of animals are bred in attempts to create the right genetic traits in their offspring. The less-than-suitable progeny are all killed along the way. Not only are many scientists asking why they spend their days killing animals by the dozen; more and more researchers are asking the fundamental question—where do these experiments get us? Are we curing diseases or spinning our wheels?" This quote is asking us if testing on these small animals is really helping. Many animals that are close to us genetically, and animals that we keep as pets are easy to remember since we care so much about them, but there are animals that nobody really remembers. There are animals such as mice, gerbils, and hamsters that are being killed, and people are wondering if its worth the pain they are being put through, and if the experiments done on them are helping. There are many animals that are being tested on daily, thousands just in the United States alone. In the article, Some Animals are More Equal Than Others, it says, "Back in 1641, Massachusetts Bay colonists included in their legal code an order that "no man shall exercise any Tirrany or Crueltie towards any bruite Creature which are usuallie kept for man's use." Here, in a nutshell, was the guiding principle for humankind's treatment of animals: Be kind, but don't forget that "bruite Creatures" are mainly here to serve us--as food, clothing, entertainment, or involuntary labor. Or as the dictator pig Napoleon was to put it in George Orwell's. " This part of the article is saying that even back when the Thirteen Colonies were being established, animals also had rights, though others only had uses such as for food, clothing, and other things. People test on all sorts of animals, maybe to see what would be the results to put on warning labels, see if it would cause harm to them, and all sorts of things. 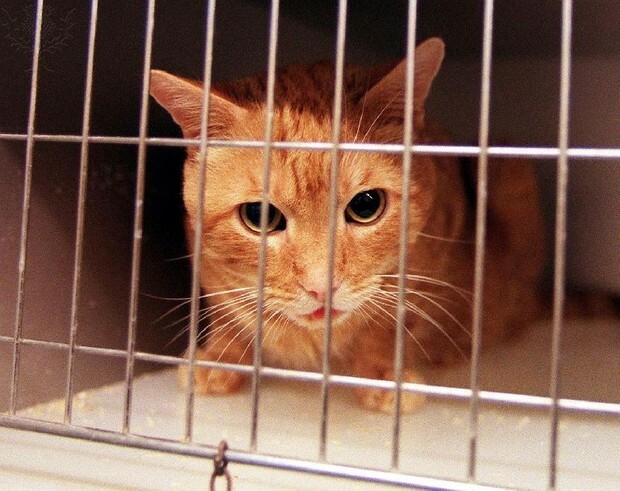 Animals such as dogs and cats are tested on by the millions in the United States. "Escaping the Research Mousetrap." Good Medicine 2013 jan 01: P. 6-7. Web. 3 Feb. 2014. <http://sks.sirs.com>. Fehr-Snyder, Kerry, And Others. "Almost Human." Arizona Republic (Phoenix, AZ)dec. 10, 2000: J1-J2. Web. 3 Feb. 2014. <http://sks.sirs.com>. Knickerbocker, Brad. "'Some Animals Are More Equal Than Others'" Christian Science Monitor dec. 2, 1999: N.p. Web. 3 Feb. 2014. <http://sks.sirs.com>.